How awesome is this! A few months ago I gave a presentation at the ADCN in Amsterdam where I ran a little RT-competition on Twitter. 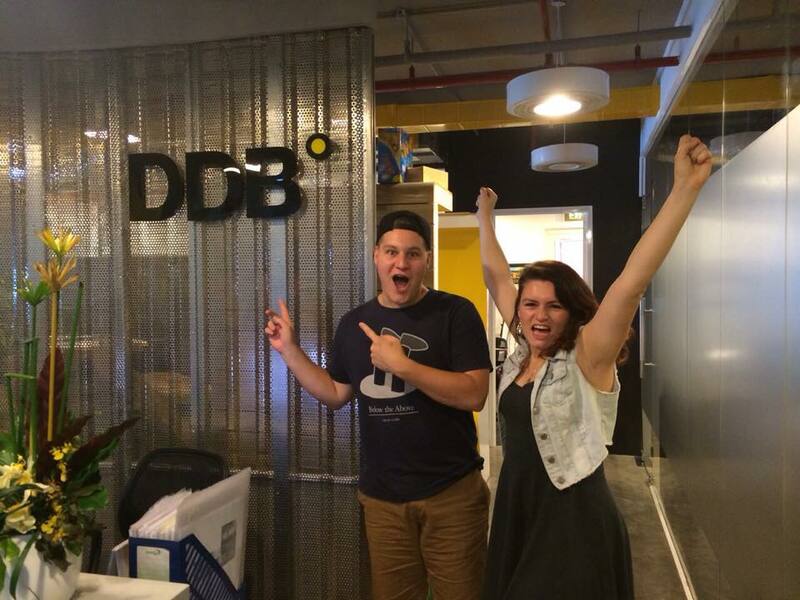 The prize: become Backpacker Interns at DDB Group Vietnam. Liza and Jasper won and look at them now, today they safely arrived at the office in Ho Chi Minh City. They will write about their experiences on their blog, and later on a big report on my blog as well, check it out! Enjoy the ride Liza & Jasper. Make us proud!